The 2019 Jeep Grand Cherokee is a highly-capable, Trail Rated SUV that sports four powerful engine options. Additionally, its towing capacity is equally impressive, and can haul up to 7,200 pounds. 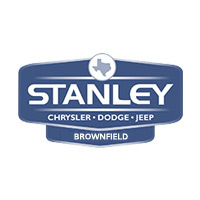 Learn more about the towing capabilities and features of the new Jeep Grand Cherokee at Stanley Chrysler Dodge Jeep Ram Brownfield near Lubbock! How Much Can the Jeep Grand Cherokee Tow? Each engine option available on the Jeep Grand Cherokee brings strength and power so you can haul with ease. Hill Descent Control applies the brakes automatically if the system detects a steep incline so you can drive downhill with peace-of-mind, even if you are towing a heavy load. Trailer Sway Control applies brakes on alternating wheels and adjusts engine throttle to maintain stability in the event your trailer or boat begins to sway. High-performance Brembo brake systems are an available feature on the Jeep Grand Cherokee Trackhawk and SRT®, and provide confident and consistent braking. Hill Start Assist prevents roll back when parked on a hill when you remove your foot off the brake to apply it to the accelerator. 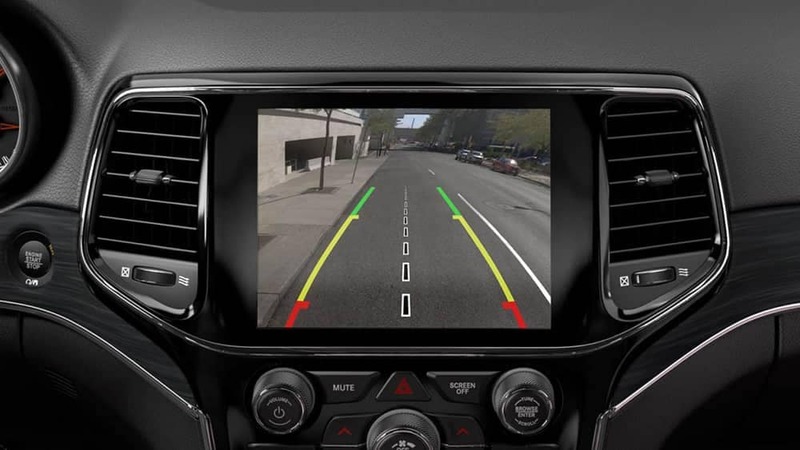 Explore other features available on the new 2019 Jeep Grand Cherokee, and set up a test drive to experience the power of this SUV. Let our team get you on the road faster so you can enjoy all that the Jeep Grand Cherokee has to offer! Include efficient hacks (category-specific blog feed, service/parts specials, reviews) if applicable to user experience on this page. I.e., if this is a service-centric blog, include the service specials, or a blog feed with category_name=”Service” in it, or both!